Hope you all like this quick &easy gift idea! I love this Piali!! The pockets are such fun! This is so awesome! I love the accordion fold mini album! The pocket and tags for journalling are one of my favorite elements! 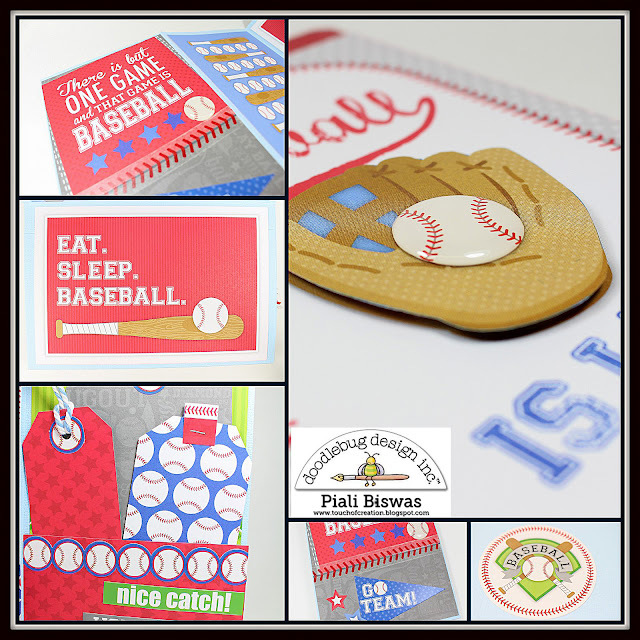 Love the baseball theme too!